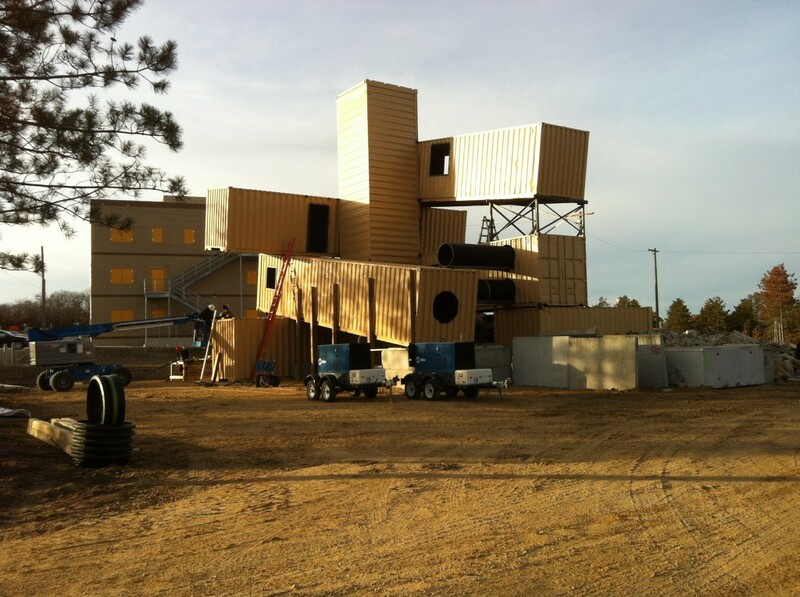 A massive new Structure Collapse Simulator has recently finished construction by Strategic Response Initiatives at Fort McCoy, Wisconsin. Why build such a monster training facility? Search and Rescue drills were always among my favorite training activities during my 10-week intensive fire academy. Having a blacked out mask so that we could simulate heavy smoke conditions forced us to feel our way through obstacles and debry in order to find simulated victims. At times we would be forced to remove our SCBA air tank to fit through extremely tight spaces, and other times were crushed beneath simulated falling debry by our instructors. More than one over-stressed cadet failed this training after removing their mask during these training exercise only to be kicked out of the academy. Rescuers must remain remain calm under increasing levels of pressure in-order to maximize air and save lives. Having had these training experiences I can say without a doubt that a multi-storied collapsed structure simulator such as the one built by SRI is crucial for training professional extraction teams! 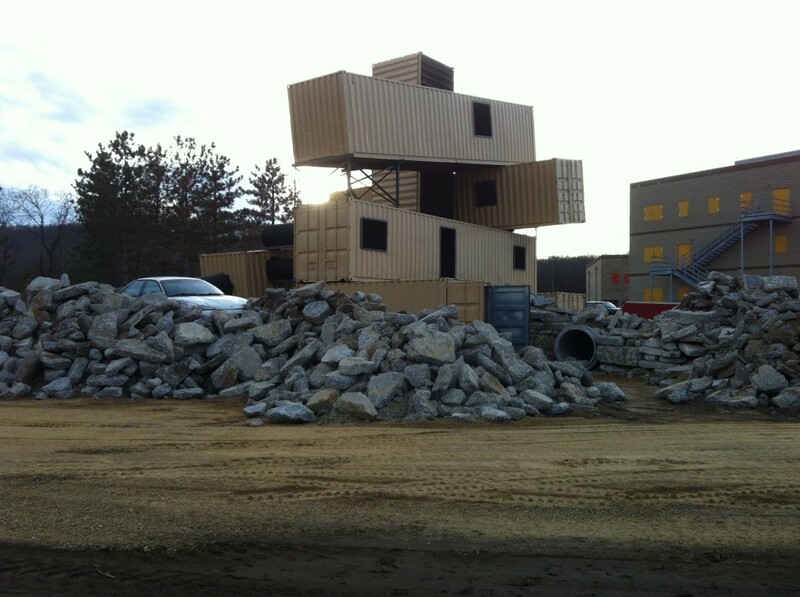 “By creating structures that simulate collapsed buildings, SRI is providing Search and Extraction Teams with Structure Collapse Venue Sites (SCVS) for training and evaluation. SRI was selected for the National Guard Bureau (NGB) project because the Albany, New York company combines training expertise with strong construction capabilities. To see dozens of more pictures demonstrating how this “awesome” simulator was built visit the CBRN article SRI Builds Structure Collapse Simulator for NGB at Fort McCoy. Wow. That thing is intense. Kudos to them for taking simulation to the next level. People trained in there won’t be phased by anything when it comes time for a real disaster. They’ll spring into action having faced extreme situations already, and they’ll probably be able to help the rescuers around them better adapt to the difficult conditions. Nice!